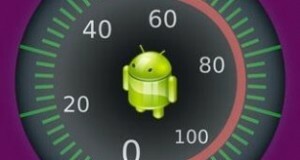 You are here : Home » Android » Locate Phone, Monitor Speed and Keep Children Safe Behind the Wheel! One of the biggest causes of teen deaths in US today is the car crashes. 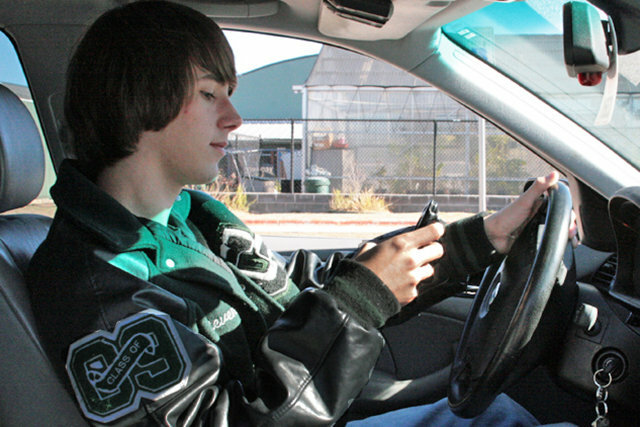 Teens are increasingly involved in reckless driving and we are losing a number of kids each year. This number is getting alarming and unfortunately, our kids could also be a part of it. Over-speeding, drunk driving and using cell phone during driving are the biggest cause of such fatal crashes. Safety of young drivers could be ensured if we locate phone digitally and put some limits on their speed limits which is easily possible with the use of parental controls. 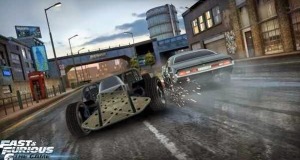 Young Drivers Are More Daring! Not only in the US but worldwide,teens are always more adventurous than any other age group. But unfortunately, when they show the same reckless attitude while driving,it could cost them their lives. They are over-speeding and avoiding traffic rules which are the major cause of fatal crashes and serious injuries. 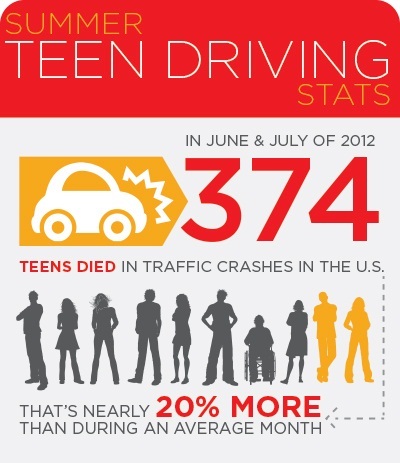 Have a look at the Infographic by Madd.org showing some stats on teen driving. Well, if during the 2 months of June and July, 375 teens died in US, you could easily imagine how terrible the annual number would be.We all have to give our best and avoid such risky driving behaviors in out teens. Well, practically, none of us can be on their shoulders all the time but we can monitor and set limits virtually. How Can A Tracking App Help? 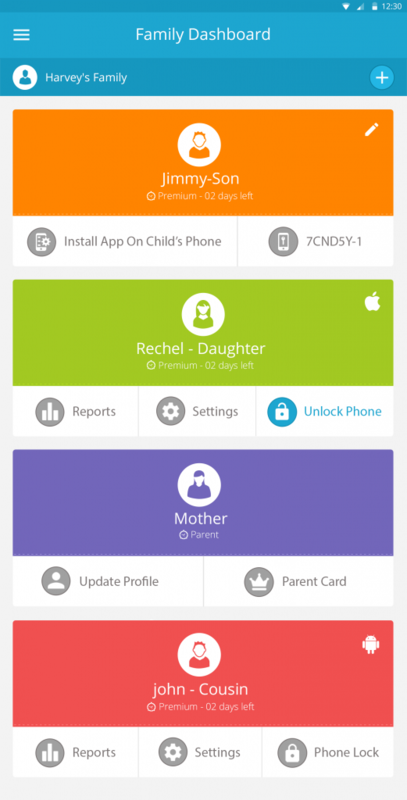 You must be wondering how a parental tracking app can avoid car crashes. But today’s tech has surprises for all of us. You cannot only trackthem; in fact, you can keep a track of kid’s over-speeding. FamilyTime app can keep you updatedon what speed teens are drivingat and actually send alerts if they cross the predetermined speed. What you have to do is set the speed limits and whenever kids cross the predetermined speed limit you will get an over-speed alerts. The GPS tracking feature is comprehensive and have various functions. Have a look at all of these. 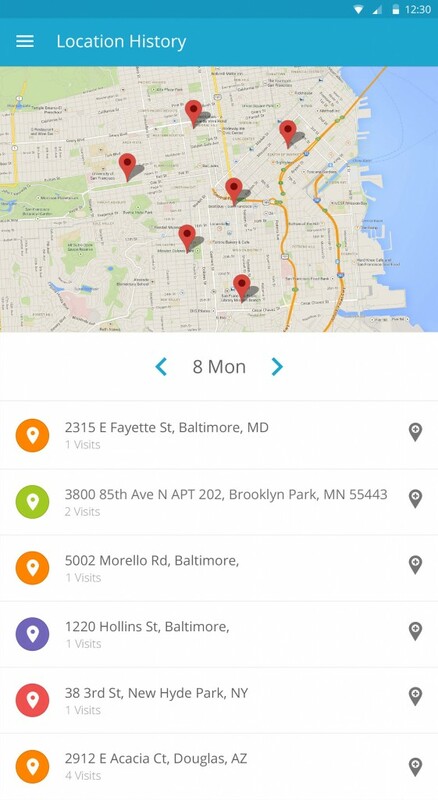 Avoid Teen Accidents With GPS Locator App! Today,it’s in our hands to ensure the road safety for our teen drivers on the road. It’s surprisingly cool that a tracking app can avoid over-speed incidents and we can always stay in a loop and keep control on teens all the time. Apps like FamilyTime can be a good option in bringing down the teen accidents. 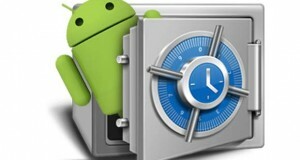 So become a smart parent and locate phone digitally; put limits on speeding and secure your kids from car crashes!